Easy Baked Corn - This is a delicious and easy new way to dress up corn for a new side dish at the dinner table. 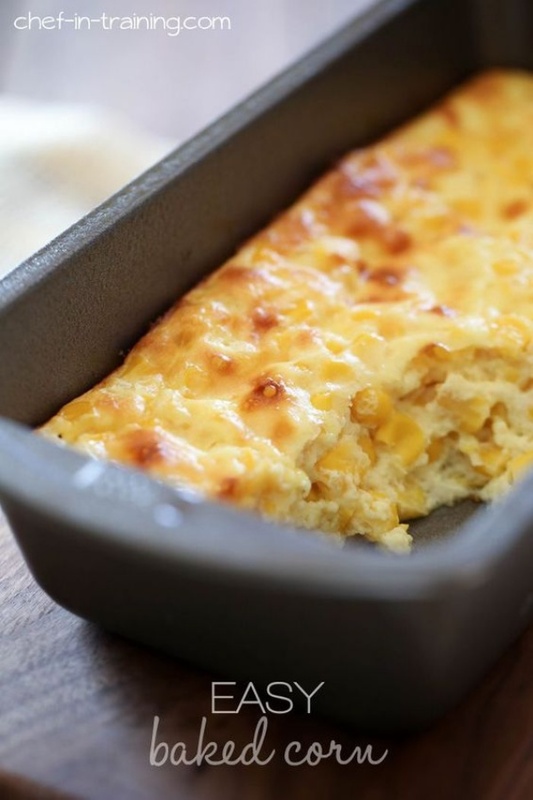 This looks like the best corn dish! Something in between corn casserole and a corn-ish souflee. I love the puff that the eggs give it.